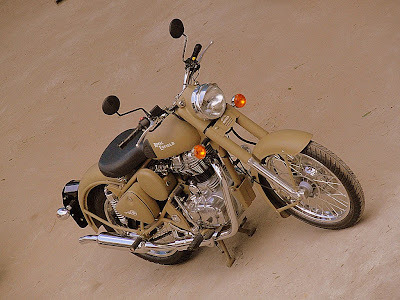 The Classic Desert Storm comes to you with a “sand” paint scheme reminiscent of the war era, a time when Royal Enfield motorcycles proved their capabilities and battle worthiness by impeccable service to soldiers in harsh conditions of the desert. 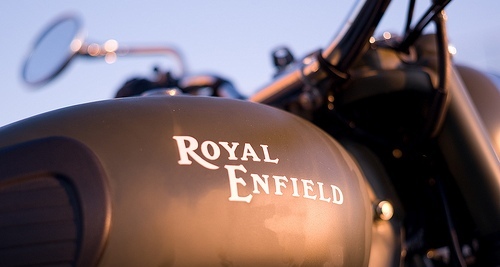 Donning a younger today resplendent with styling cues one would expect only from a genuine Royal Enfield: single cylinder air-cooled pushrod engine, 1950s style nacelle and toolboxes, traditional paint scheme and buffed engine components, this motorcycle is all set to bring you the pleasures of modern motorcycling while reflecting the aura of eternal classic styling. 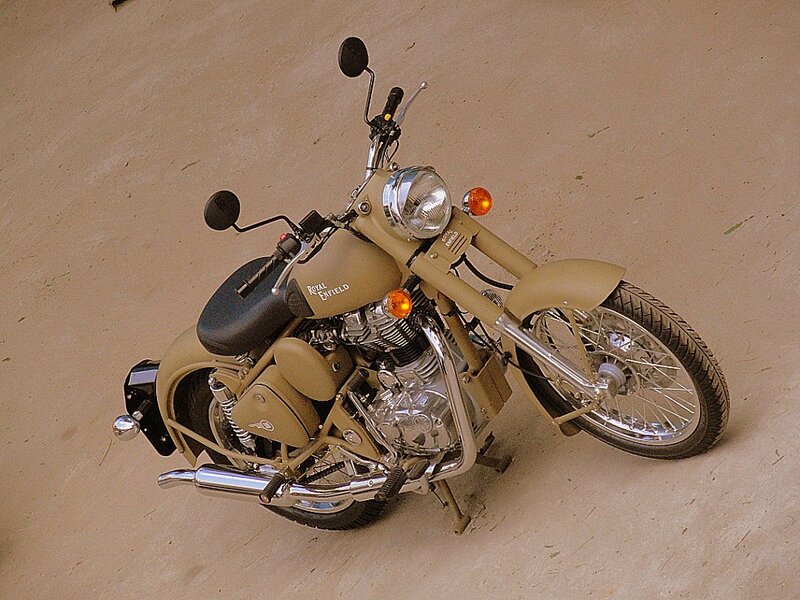 The Desert Storm has a sandy hue and comes priced at Rs 1.58 lakh, on road, Mumbai. i dont like this color...military is by far the best option ! !